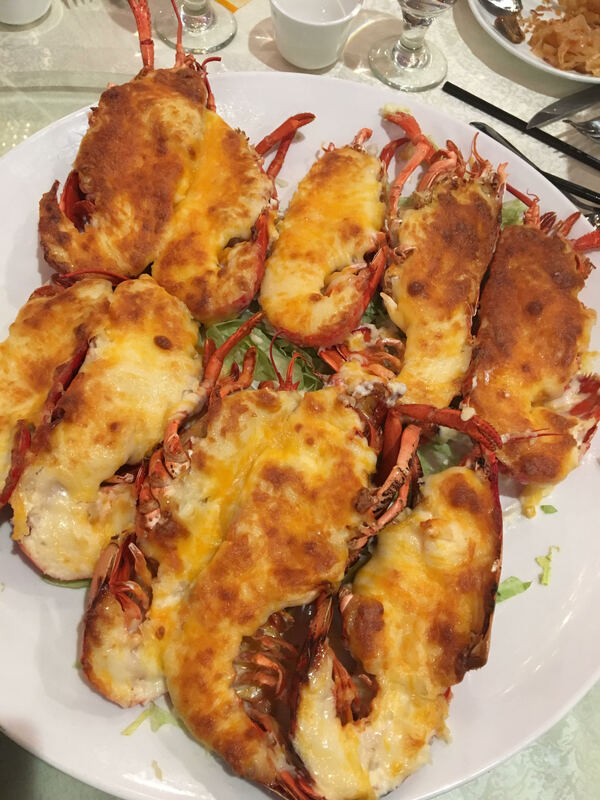 On Saturday Nov 17th 2018, Taiwanese Chambers of Commerce of New York (TCCNY) Celebrated its 42nd Anniversary with beautiful live music performance and big feast at New Mulan Seafood Restaurant in Flushing New York. TCCNY President Ming Chiang opened the gala by welcoming all the attendees and special guests to thank all the members for their support in the community development. 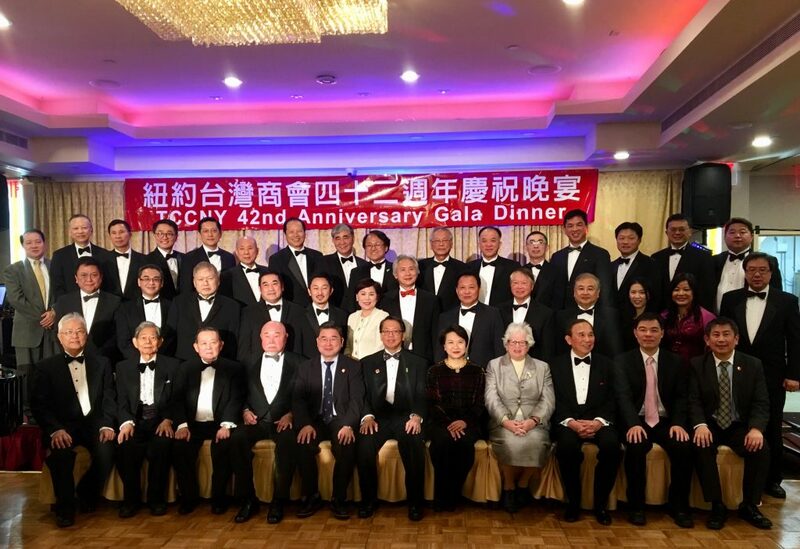 TCCNY was established in 1976 and is the first of more than 40 Taiwanese Chamber ofCommerce chapters throughout United States and Canada. During the first 42 years, TCCNY has served as an important force in the growth of the New York region. 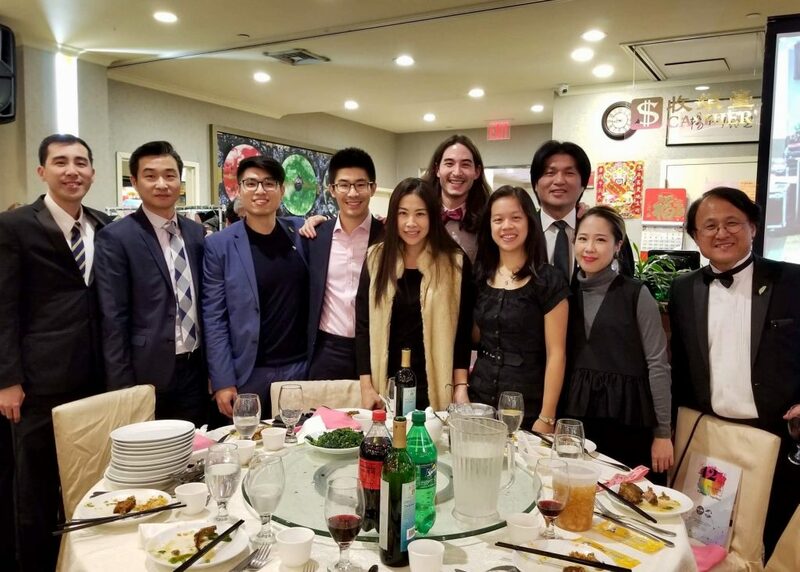 TCCNY has also encouraged the business sector to be involved in philanthropic endeavors that give back to the community such as their recent support to “Hello Taiwan” and helped the event to raise over $15,000 in donating to victims of Hurricane Michael and “Measles & Rubella Initiative”, a global partnership ensuring no child dies from measles. Event was packed with New York elected officials including Senator Toby Stavisky and Councilmember Peter Koo, Taiwan government officials including Taiwan Ambassador Lily Hsu as well as a room-full of successful Taiwanese business owners. Happy Birthday TCCNY!